This class isn't running now on a weekly basis, because of our other work commitments. 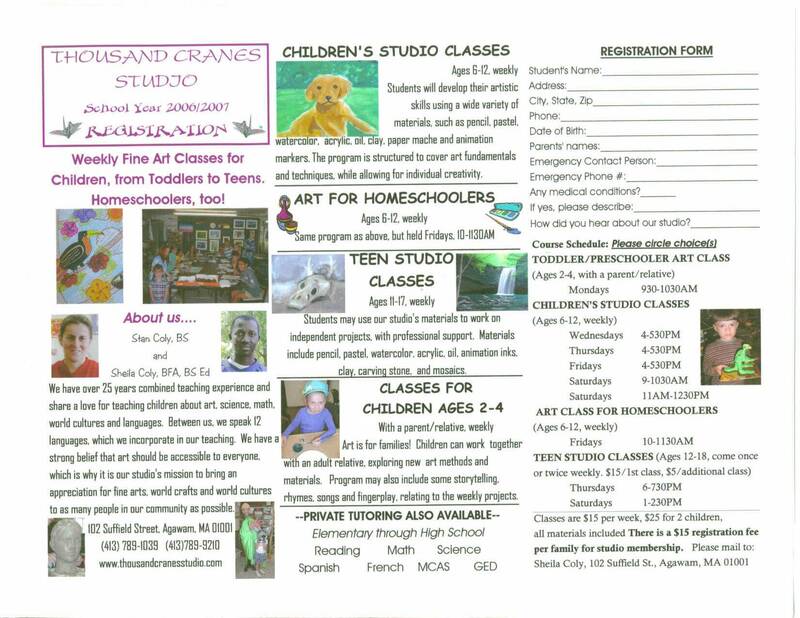 Please email us if you'd like to be on our mailing list for any upcoming preschool art events. Thank you! 4-530PM. Come check it out!